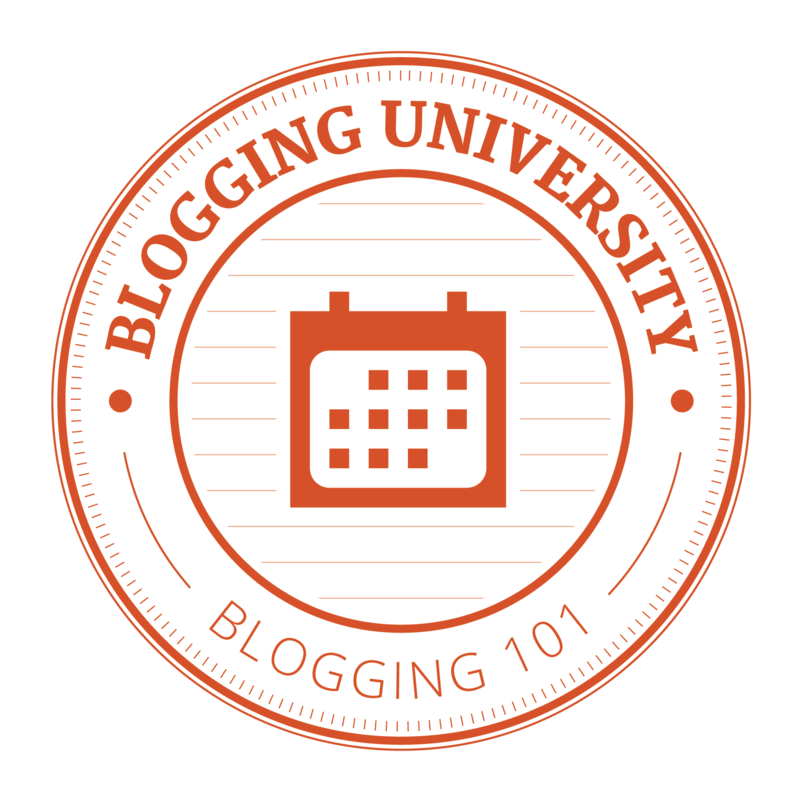 Blogging Fundamentals: Day 12 — Oops! Yesterday I goofed. It wasn’t what I wrote that was wrong (although I might clean it up a bit today). It’s that I got the tag wrong. Subsequently, although my post showed up here, it did not show up among other responses to the prompt. I am not sure what I did wrong, but I plan to figure it out. Since Day 12’s assignment deals largely with commenting on others’ work related to yesterday’s prompt, I will sign off for now. This entry was posted in Blogging Fundamentals, Writing process and tagged bloggingfundamentals, daily post. Bookmark the permalink.